Each year the color experts at Pantone join forces to decide which color will be dominant in the new year. 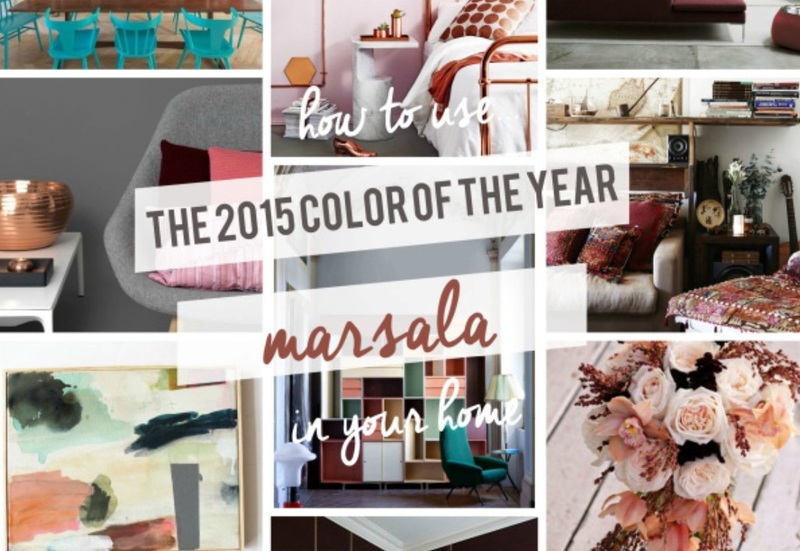 This year they settled on the color Marsala which name derives from yes…you guessed it the fortified wine. Holding true to the roots of it’s name, this color is not only striking and bold, but also mild and earthy thanks to it’s red-brown roots. Wit h many differing and unique qualities it is appealing to both men and woman of all ages. This color is accented well by matte finishes which allows it to stand by it’s earthy and natural qualities. But on the other hand, adding a bit of sheen allows Marsala to be luxurious, glamorous and appear high end. This color can stand on it’s own or serve as an accent to a variety of other colors and textures. The best quality about this color is it’s versatility.If your not ready to dive in and paint an entire room this rich color, try one of these simple accents to jump on the bandwagon! 2. 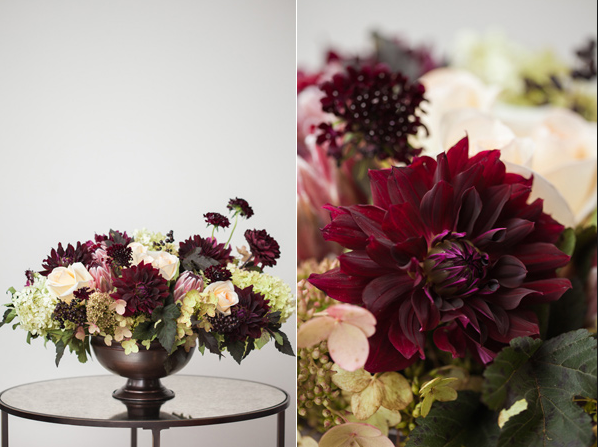 Try adding a vase or a candle to incorporate Marsala in a noticeable but small way. 3. Have you ever heard the saying go big or go home? 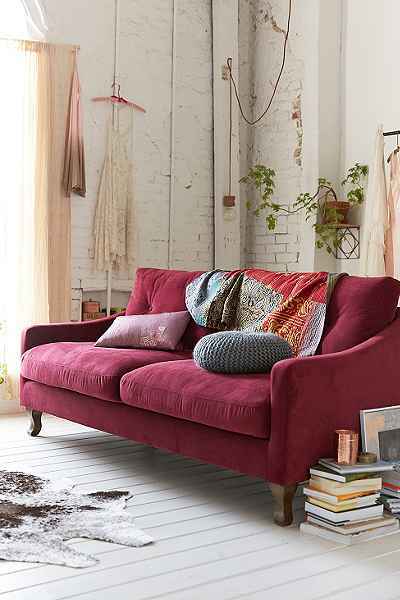 Well go bold or go home with this couch from Urban Outfitters. Its sure to make a statement. 4. One of the simplest and most inexpensive ways to jump on board is to add flowers. 5. Try a throw or a bedspread for an easy and warm touch 6. 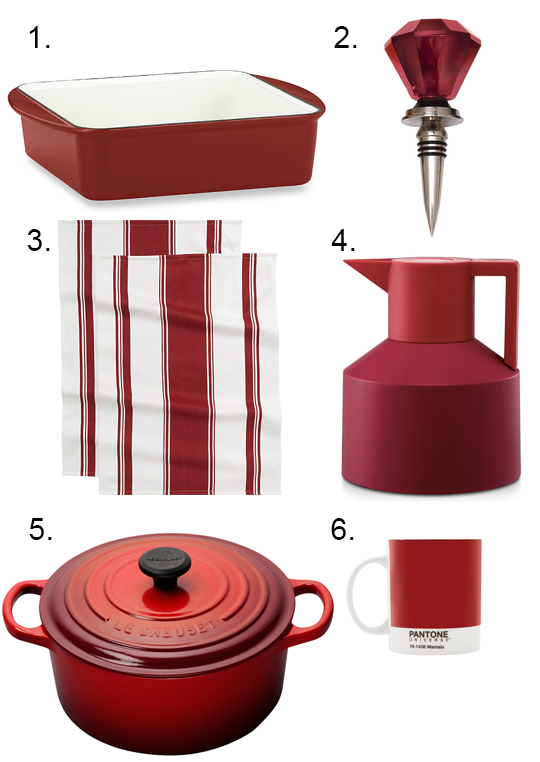 You can add this color to your home in very functional ways by snatching these dishes in this rich color. Many appliances can also be found. 7. 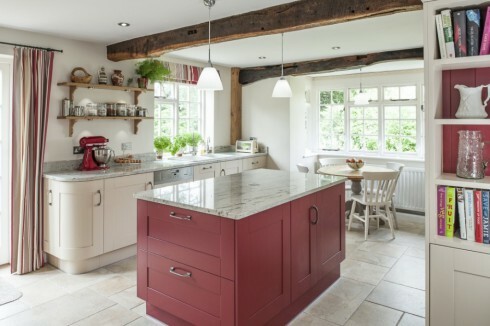 We at 314designstudio love these marsala colored cabinets. By using this color as an accent piece the designer chose not to overdo it by keeping the rest of the cabinetry simple and uniformed. 8. 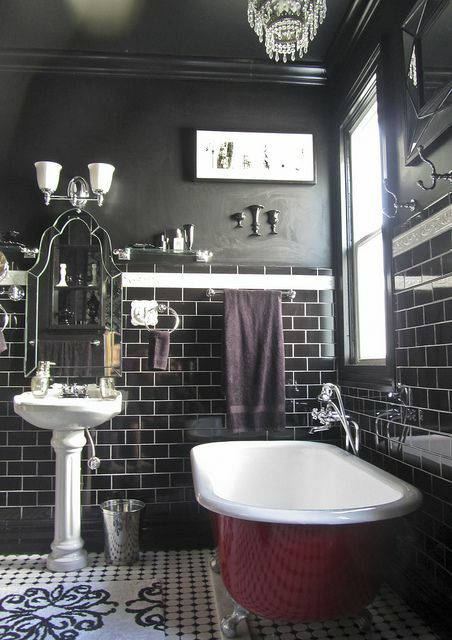 A Marsala colored bathtub anyone? 9. Throw pillows are always an excellent way to add color, texture and personality to your home. How quirky is this Marsala colored wine themed pillow? 10. 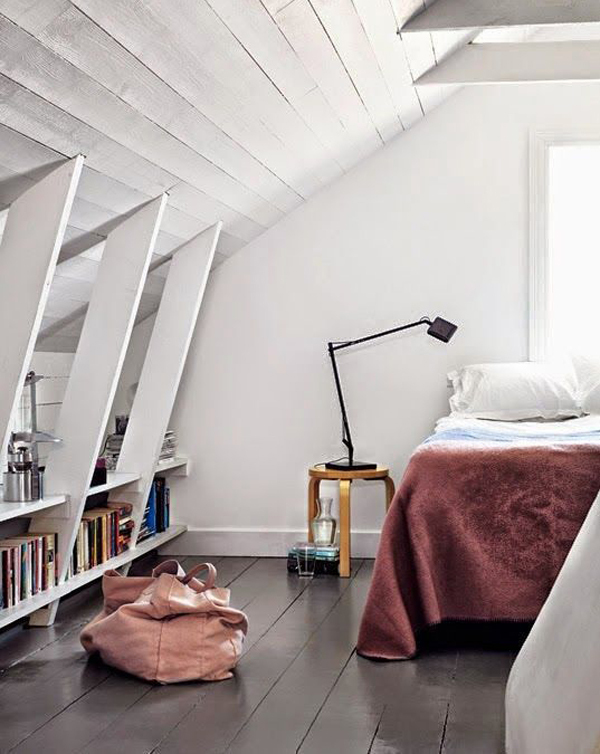 But finally…..if you really want to make the commitment paint a wall as an accent, or an entire room in this color for a beautiful and bold result. To spice it up even more try a textured wallpaper. Overall, like this color a lot of the ideas that are presented make bold statements and requires a large commitment . Keep in mind that you have the ability to incorporate this color in simple ways to keep your home trendy and fresh if your not ready to commit fully. By pairing this color with other accent colors you allow it to steal the show without overdoing it. Check out the rest of Pantones Spring color list for more inspiration. Previous PostTHE PROS AND CONS OF KITCHEN & BATHROOM COUNTERTOP SURFACESNext PostAging in Place: Make your home a home for a lifetime!